Nursing students are required to choose a major. Both Liberal Arts and Business students will apply to these academic colleges, but they will be undecided students within these areas. 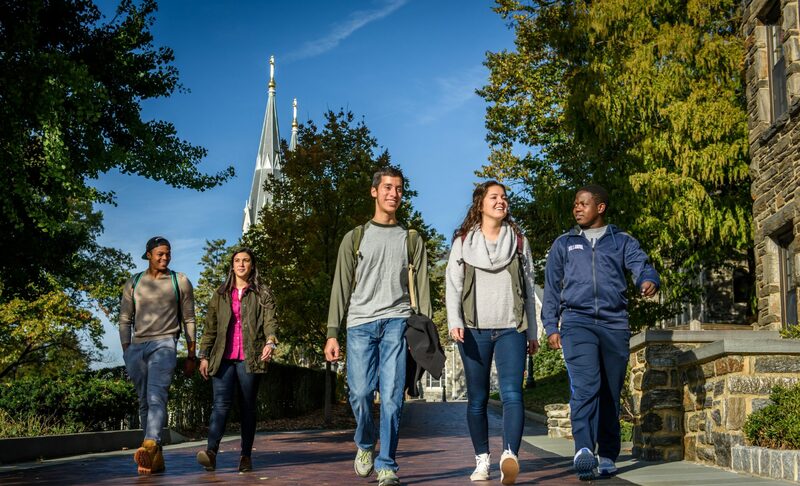 It is important to emphasize that these students will be designated to be Liberal Arts or Business when they are admitted to Villanova. Students can choose their major, at the latest, at the end of their sophomore years. Sciences students can apply directly to a major or can apply as an undecided student within the sciences. If they are undecided, they can choose their major at the end of their sophomore years. It is true that applications are reviewed differently depending on the program that is being selected. As an example, the science and math performances for students applying for Engineering will be viewed more critically compared to students applying to other programs. Additionally, the number of students applying to a program can increase the level of competition for that particular program. 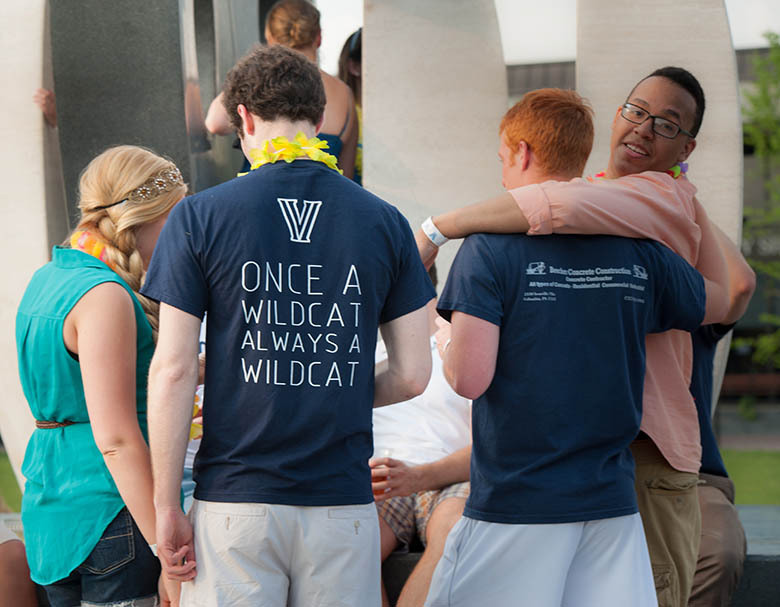 As an example, business has been one of the most popular places to apply at Villanova in recent years. This has indeed made the program more difficult for admission recently. Whether or not that will remain true for this year is difficult to predict. The same can be said of other programs at Villanova. Using the business example, students in the past have asked about applying to different programs, and then transferring into the program later. Our office would dissuade you from applying with this strategy. The reality is that transferring into the business program can be incredibly difficult. To clarify, transferring to programs, other than business, does not pose much difficulty. However, a student who has progressed through significant time in a specific major may experience difficulty graduating within 4 years if the switch happens later in their academic career. We in the admission office hope that you find this information helpful as you complete your application. We will be addressing other topics on this blog as the year progresses. If you have anything that you would like us to address, please comment and let us know! Remember that the Early Action application deadline is November 1, and the Regular Decision application deadline is January 15. Next postEarly Action Deferral. What’s Next? This article was extremely informative and clarified a lot of my confusion! Thank you! I hope to pursue a career in education, but what to teach is always a pressing question in the back of my mind. Thanks to this article and some thinking, I was able to narrow down my choices. Hopefully I’ll be the best math teacher there is! This article cleared up a lot of the questions I had, especially pertaining to major-specific admissions. Thanks for the help! Very informative and an excellent way to know more about Villanova. Thanks for sharing such information. Good information but would like more information on the major – communication/media. How difficult is it to get accepted into this program? Regarding your other question, every program at Villanova is pretty competitive. Last year’s admit rate was 48%. This article cleared up all my questions with regards to being a business major and the decision that all Wildcats must make. I was just wondering what percentage of your applicants apply to the Liberal Arts program? As it stands right now, approximately 28% of our applicant pool is applying to liberal arts. Hope that helps. Let me know if you need anything else! This article helped clarify where I can apply and the repercussions of applying to any of the areas. Thank you! Very good article! 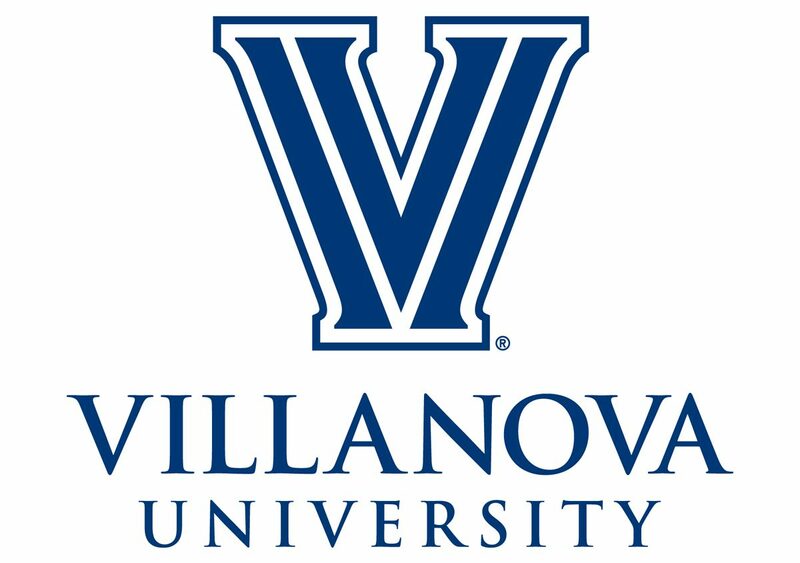 I was at Villanova for the fall open house and I met the head of the astrophysics department. He offered a lot of very good information about applying as a science major. He mentioned several of things that are found in this article.